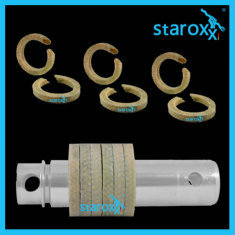 Spare parts for German mash and winery pumps | Stator | Rotor | and more. EVERY (SUBSTITUTE) PART IS DECISIVE! The higher the quality of your components, the more you can expect from your mash pump. 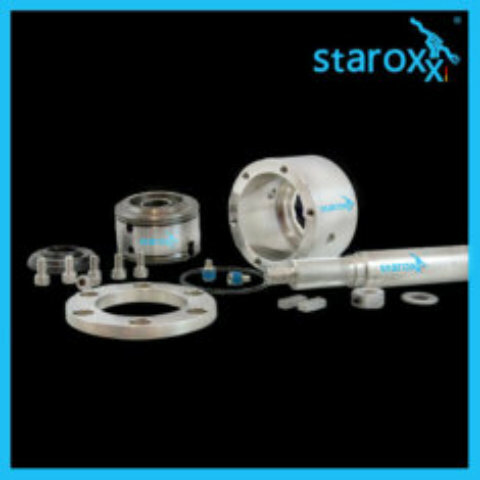 Every single spare part is crucial for reliability and performance. So why take a risk? 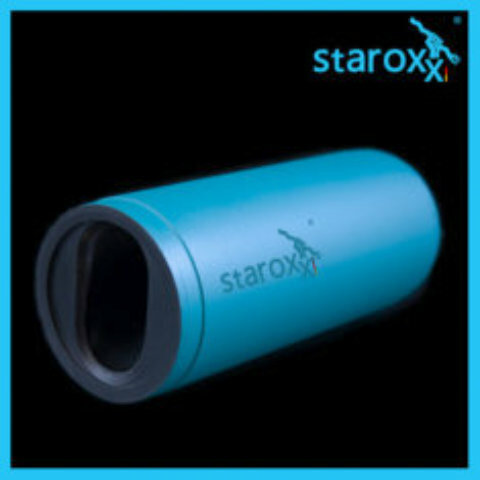 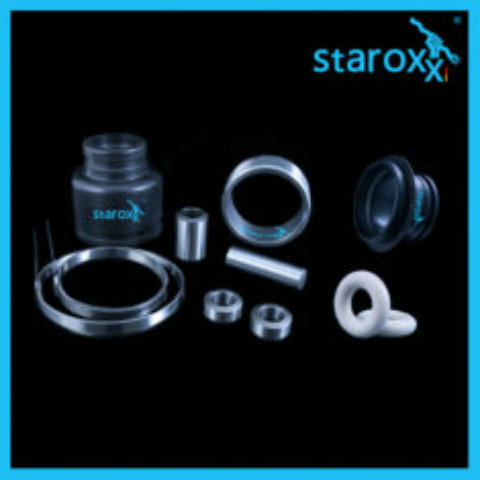 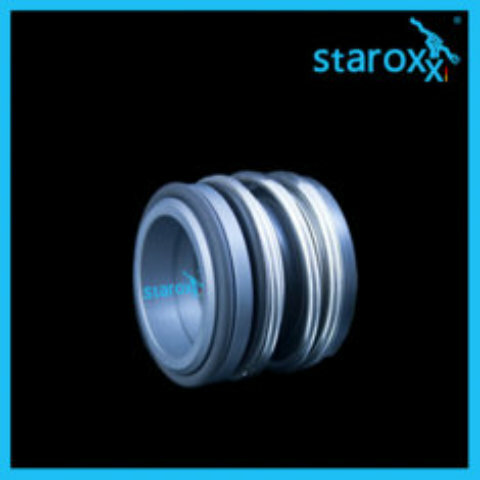 That's why: staroxx ® - spare parts! 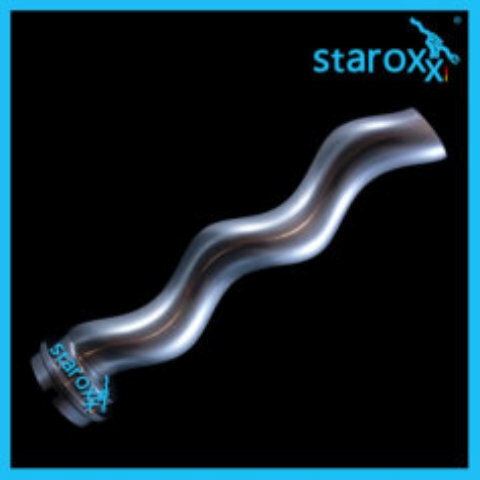 We deliver the most joint parts of different manufacturers, whether with or without hardened bushes. 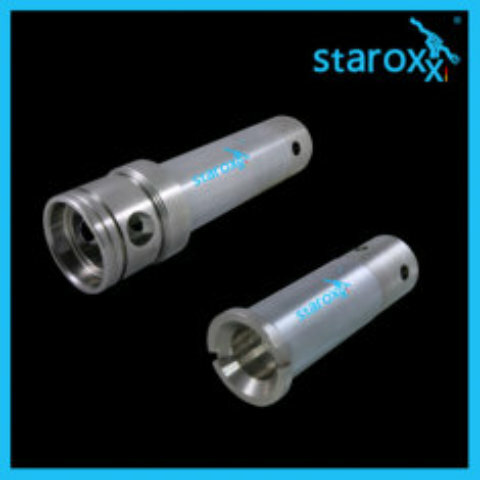 If your pump is equipped with a mechanical seal - no problem, here too can we help! 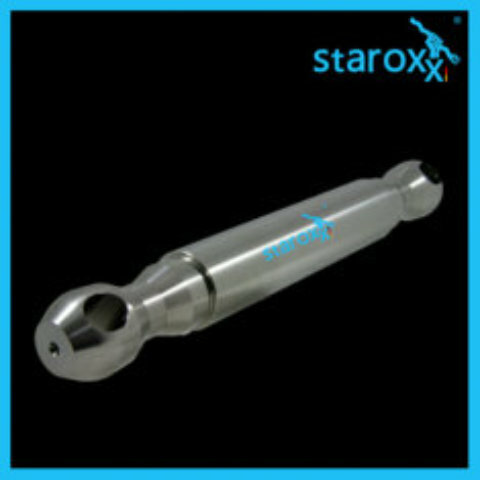 At older pumps is often the „curved tooth joint“ (K-joint) installed. Here we deliver you complete assortment. Material: Aramid / PTFE available in all shaft diameters in the strengths: 4x4, 6x6, 8x8, 10x10 and 12x12 mm. already since many years no longer produced beverage pumps, based on the eccentric screw pump technology.